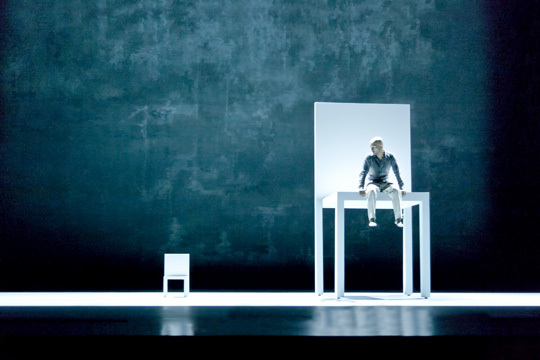 This a theatre review of AKRAM KHAN: HOMELAND. 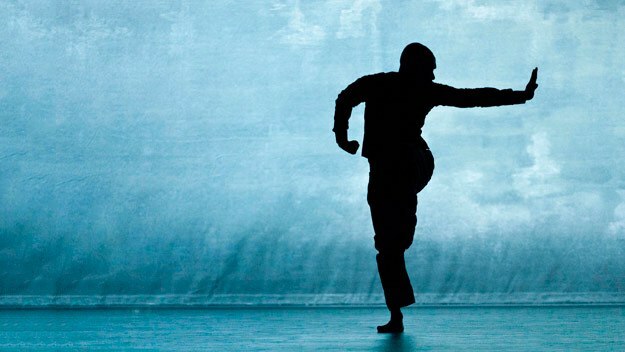 Fresh from him wowing the world performing at the London Olympics Opening Ceremony, comes a DVD charting the creation of DESH; the latest show from acclaimed contemporary dance star, Akram Khan. Premiered live in 2011, it is his first solo show in 11 years. This 46 minute piece is a making-off. Any fans of modern dance, and the barn-stormer himself, will get something from a bite-size background analysis. There are interviews with his collaborators (e.g. Tim Yip, production designer who worked on CROUCHING TIGER, HIDDEN DRAGON) and parents. HOMELAND is a causal walk through the creation process. It is not especially probing, nor massively insightful, but watching the vivacious lighting and imaginative choreography, with those explaining how they achieved those heights, is interesting enough. In three-quarters of an hour we get an accessible demo of storytelling through modern dance. How the human body can be a beautiful and efficient method for conveying metaphor and narrative. Really this should have been the extra feature of a performance home entertainment release. But as a teaser, you definitely want to experience DESH in its full form.